These oil-based etching inks feel and work like traditional oil-based inks, yet clean up wih soap and water — no solvents required! Made from the finest single pigments and polymerized vegetable oil, Caligo Safe Wash Etching Ink is excellent for all kinds of intaglio printmaking: etching, engraving, aquatint, drypoint and carborundum. These colors stay bright and clean when mixed. 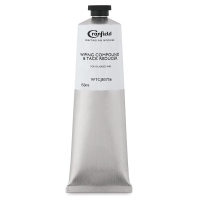 The inks are made without driers, they dry like traditional etching inks, and they can be printed on a wide range of papers with a quality, intensity, and precision of an oil-based ink. Their strength and transparency can be controlled by adding Caligo Safe Wash Etching Extender. These inks come in a variety of high-strength colors, including a set of process colors for CMYK printing or mixing, every color in the range carries a lightfastness rating of 6 or higher on the International Blue Wool Scale. A small amount of a metallic drier (such as cobalt drier) will speed up their drying time. 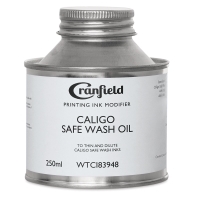 Safe Wash Oil — Use this oil to dilute Caligo Safe Wash Inks. 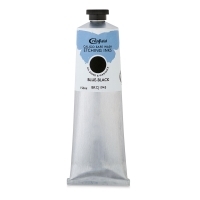 Transparent Extender — Use this product to control the color strength of Caligo Safe Wash Etching Inks. 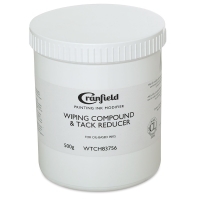 Wiping Compound — Use this product to modify the tack of Caligo Safe Wash Inks. 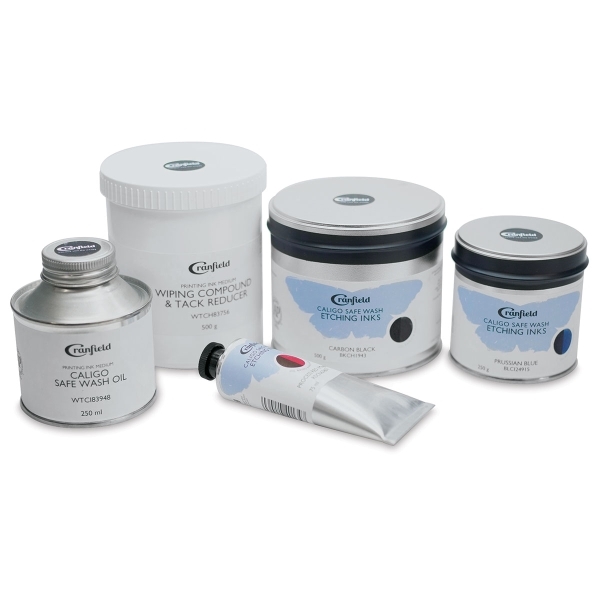 To view a PDF with more information about wiping, removing, mixing, and storing Caligo Safe Wash Etching Inks, please click here.